Robbie and I were in Colorado last week. We had a blast hiking with friends and taping a couple of shows (Focus on the Family and Rebel Parenting; I’ll keep you posted on air dates in case you want to tune in), but there were at least two other highlights on our trip. That was both a sobering and an encouraging thought. I mean, given the choice, I’m pretty sure I’d “just say no” to pain…but if difficulty or suffering serves as a kind of conduit to Christ, I want to at least be open to experiencing it. Or rather, to experiencing him. 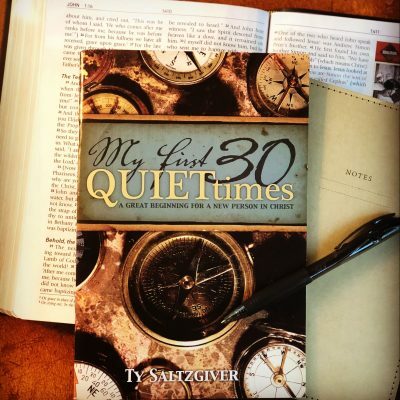 Ty writes about suffering in his book, Longing to Experience More of Jesus. “Suffering, pain, trouble, and affliction happen to each one of us,” he says, but it’s never “all right.” It’s a mess. It is crushing. And it can sometimes lead to despair. But we also, if we are honest, get what Ty means about graphing his life. Pain has an uncanny way of making us realize that we are not in control. And in our desperation (marked, as it often is, by a diminishing sense of independence), we may find ourselves moving closer to God. And when we come near to him, he comes near to us, enfolding us in his embrace. In writing about the place suffering has in our lives, Ty says he is not trying to “put a smiley face” on our pain. Rather, his aim seems to be to remind us that Jesus took on the crush of our hurt (Isaiah 53:4) and that he understands exactly how we feel. After all, he he has been there before (Hebrews 4:15-16). 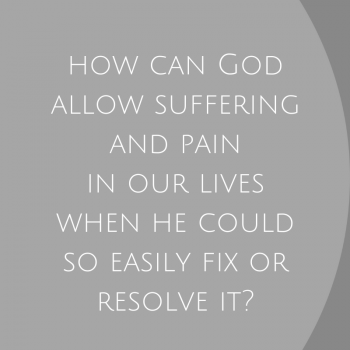 Suffering is just one of 30 sometimes-challenging topics Ty covers in Longing to Experience. There’s also stuff about trusting God, going deeper in prayer, discovering your true identity, and much more. None of the chapters are long–they’re designed for use as a daily devotion–but they’re rich. …hop on over to Instagram (@jodie_berndt) or Facebook (@JodieBerndtWrites) and leave a comment. Or tag a friend who might want to experience more of the Lord. Which is what I want to do. Even (and I’m struggling to type this next part) if it means also experiencing pain. 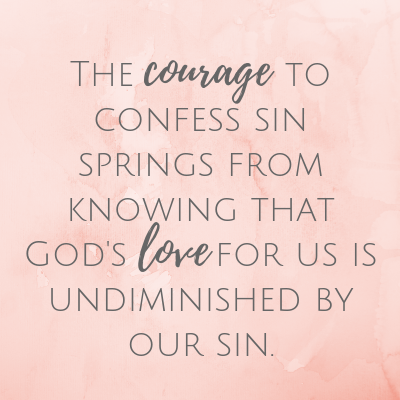 I think it was maybe Joyce Meyer who said that, having tasted the incredible blessing of God’s comfort, she found herself almost hoping she’d need it. As in, she was open to the hurt because the hug was just so much more. Yeah. I’m not quite there yet. But…I want to be. Whenever a young man seemed to be getting serious about one of our daughters, Robbie would “invite” him to have The Talk. The Talk is strictly a guy thing, but from the after-action reports I’ve been privy to over the years, I think the nutshell version goes something like this: Every relationship my daughter has is going to draw her closer to Christ, or farther away. Which one are you? And then, if the fellow indicates that his intentions fall into the first category, there is a follow-up query: How do you see yourself doing that? If you’ve been tracking with us in September, you know that this is Book Giveaway month, and each week I am highlighting a different offering from Ty’s website, SaltResources.com. 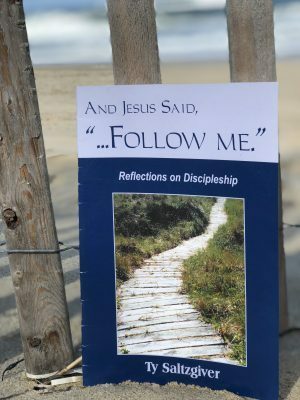 This week’s featured title is Reflections on Spiritual Leadership. Now, I realize that the phrase “spiritual leadership” can be tricky. I’ll never forget one of our friends telling us how confused he was when his girlfriend’s father told him that it was his job to be the spiritual leader in their relationship. The state of our soul. 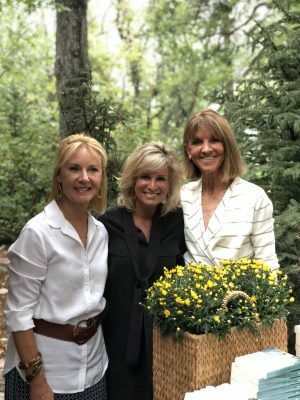 “The main plot of our lives,” Ty says, “is how we are growing and maturing in Jesus, not how we are doing in our job or ministry.” If we sense that we are depleted (like, if we start seeing people as interruptions instead of as friends, or if we freak out when the toilet stops up or whatever), that’s a sign that we’ve drifted from our Number One Love (Jesus), and that we need to re-calibrate. Humility. “None of us wants to be arrogant, proud, self-sufficient, or unapproachable,” Ty says. “Yet, humility is the most elusive character trait for the Spiritual Leader.” Gosh, I like this chapter. Ty digs into what humility is (and what it isn’t) and points us toward Jesus as the model for what our lives should look like: Confident in our identity (“humility has nothing to do with a low self-image”), but never forcing ourselves on other people. Being always willing to learn. Choosing gratitude. 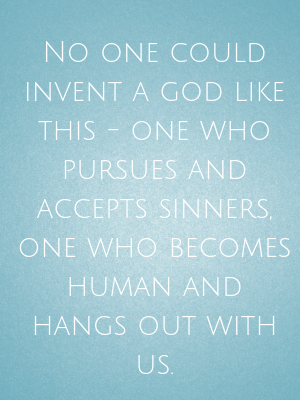 And, like Moses (who was “very humble, more than any other man”), unwilling to go anywhere or do anything without God. Like I said, good stuff. Ty tackles other topics in the book, too, topics like the practical steps we should take (including praying for people and entering into their pain, which, Ty says, can be a “learned art”), and building a culture of trust. But becoming a better leader is not a matter of “measuring up,” or of adding godly stuff to our lives so that we can impact people in a positive way. 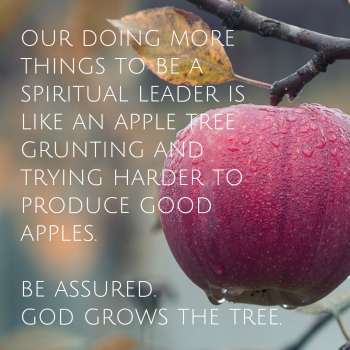 Sure, we can water and fertilize the tree (Ty calls this “greenhousing” our souls), but at the end of the day, God spurs the growth. The simple fact that we desire to grow brings pleasure to God–and we can trust him to mature and develop us (even if we sometimes seem to move backwards). We can relax and rejoice in the knowledge that God is getting it done. Which, for anyone who longs to draw closer to Christ (and to bring others along for the ride), is very good news. Want to know more about spiritual leadership and what that looks like in our lives? 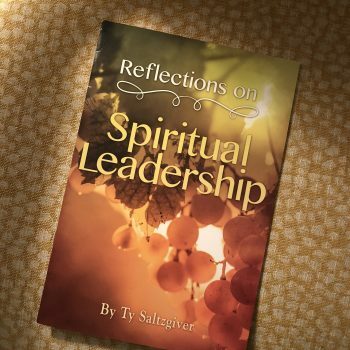 Order your copy of Reflections on Spiritual Leadership from SaltResources.com, or post a comment here, or on Instagram or Facebook, for your chance to win this week’s book giveaway. Congrats to last week’s giveaway winner, a gal who always cleans out her lint trap! 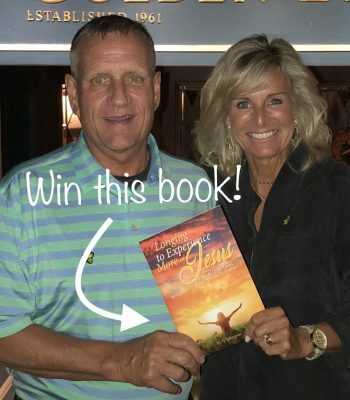 Lilly, send me your address (contact me here) and your copy of …And Jesus said, “Follow me” will be on its way!